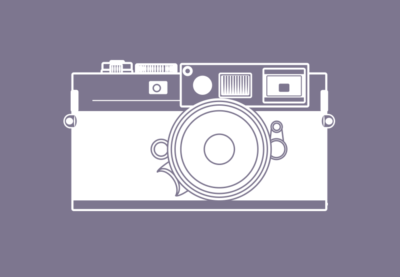 Our learning guides lead the way through a wide range of subjects in photography and video production. They’ll show you where to start and which tutorials you should read, useful resources, practical projects to complete, and introduce you to industry leaders who’ll inspire and encourage you. Begin one of our learning guides today and see where it takes you! 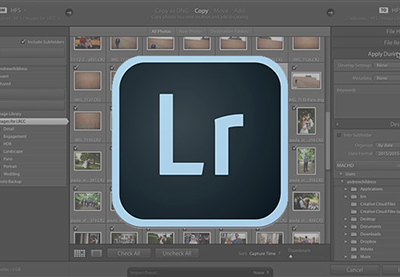 Adobe Photoshop Lightroom is a workflow tool to manage and process your images: a combination of several apps that every photographer needs, divided into workspaces, called modules, for each of the major parts of the photographic post-production process. 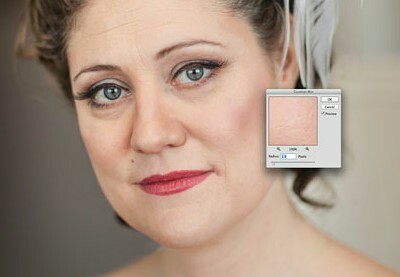 Portrait photographers strive to achieve beautiful skin in their images. Getting beautiful skin that is also realistic and preserves natural skin texture is a portrait photographer’s holy grail. Expertly applied makeup and good lighting are the foundation for beautiful skin, but retouching is the polish. In this Learning Guide, you'll learn great techniques for retouching skin and will find out which situations benefit from each technique. Street photography is a particularly improvisational, intuitive, and mysterious genre of photography. A historically solitary, highly personal pursuit, it’s rarely evident how street photographers work with a subject that’s so inherently unpredictable. This series of tutorials breaks down the mysteries of making images of the public into digestible steps that you can apply to your own practice as you see fit. The photography and video industries move quickly. There's always something new to learn! Take a look at these featured tutorials and courses: they’ll give you a solid overview of current practices and emerging techniques, a grounding in editing and design theory, and practical exercises to build your skills.